Foggy, dirty, unclear headlight lenses compared to clear, crisp headlights, it’s a NIGHT & DAY Difference! Ever have trouble seeing at night? Does the wear on you headlights make your vehicle look older than it really is? 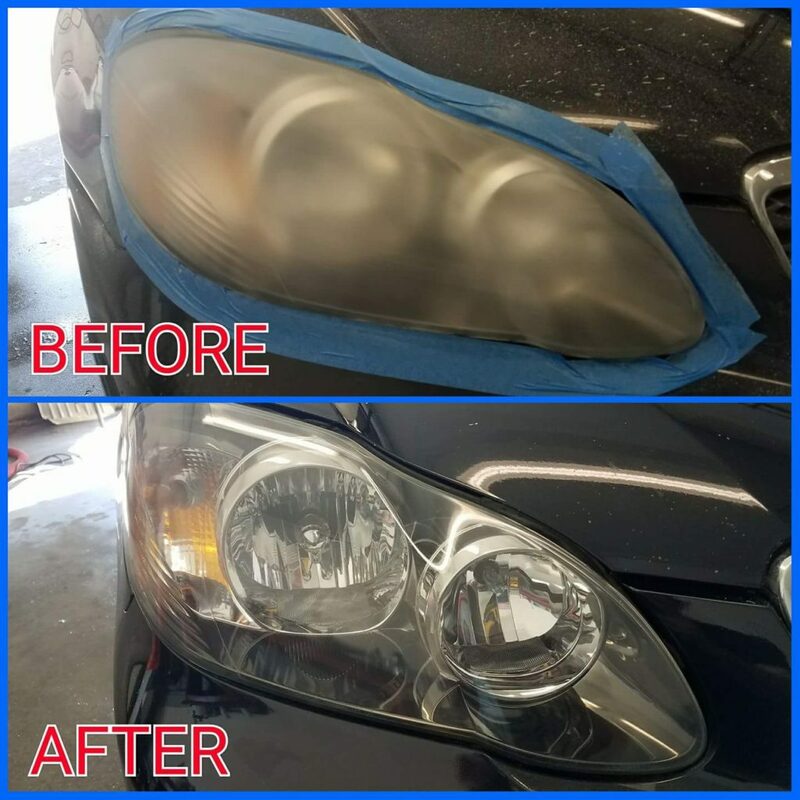 Try our headlight restoration process today! 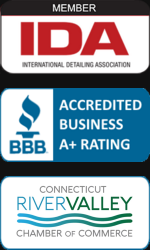 We will take your oxidized headlights from old to new in no time.